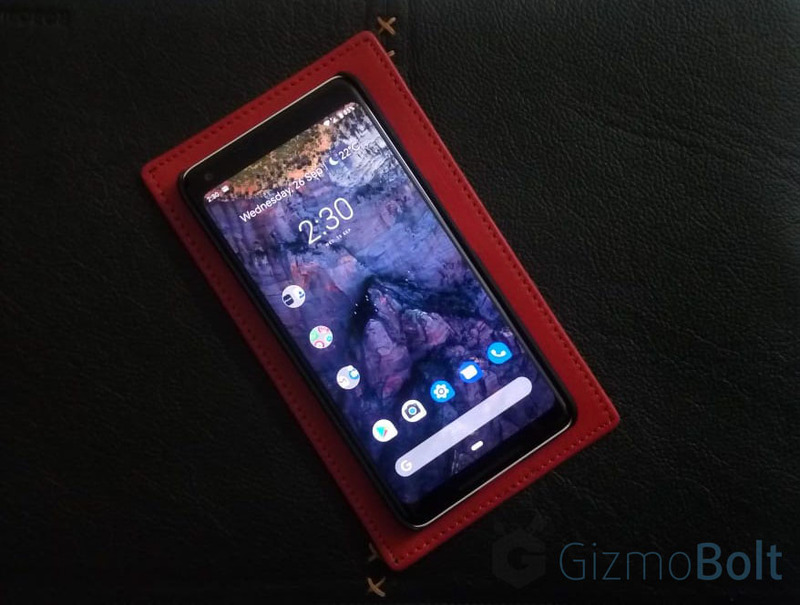 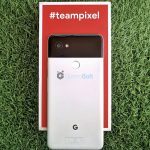 Google Pixel 3 and Pixel 3 XL have been making noise from past few days since press renders and live images leaked online. 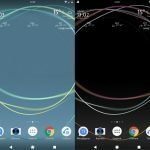 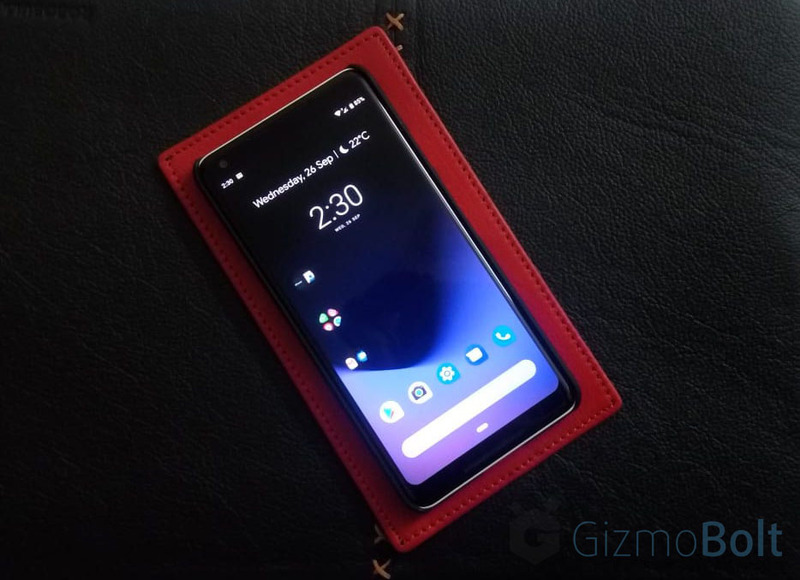 Well now official Google Pixel 3 Live Wallpapers have leaked online. 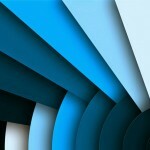 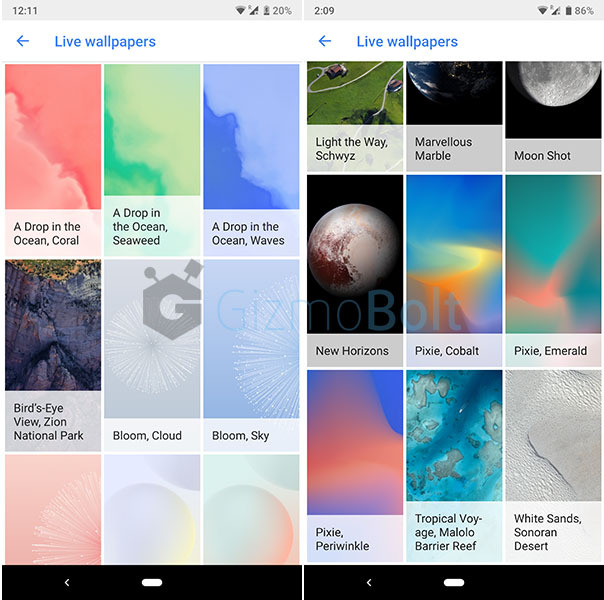 A collection of 28 Google Pixel 3 Live Wallpapers is now available for download. 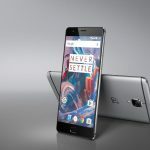 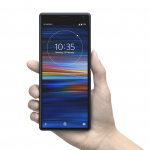 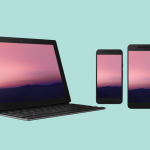 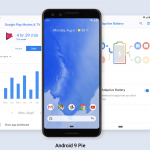 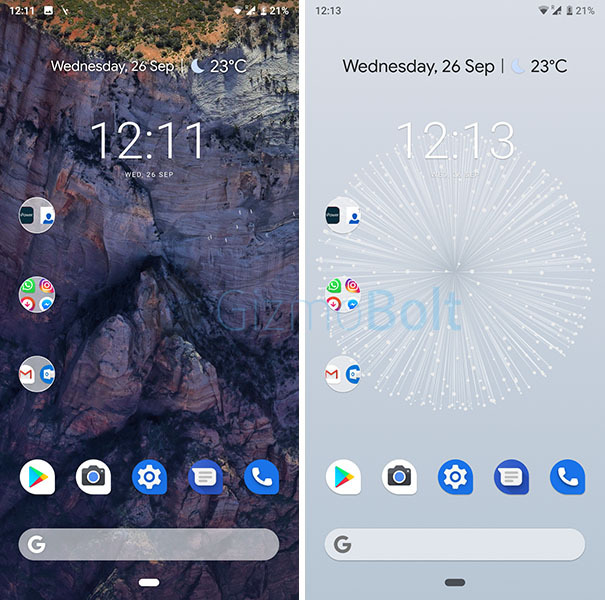 All the Google Pixel 3 Live Wallpapers are also available as standalone 1080p resolution images which can be put as wallpaper on any device but the leaked Google Pixel 3 Live Wallpaper app can only be installed on Android Pie running Google Pixel devices for the time being. 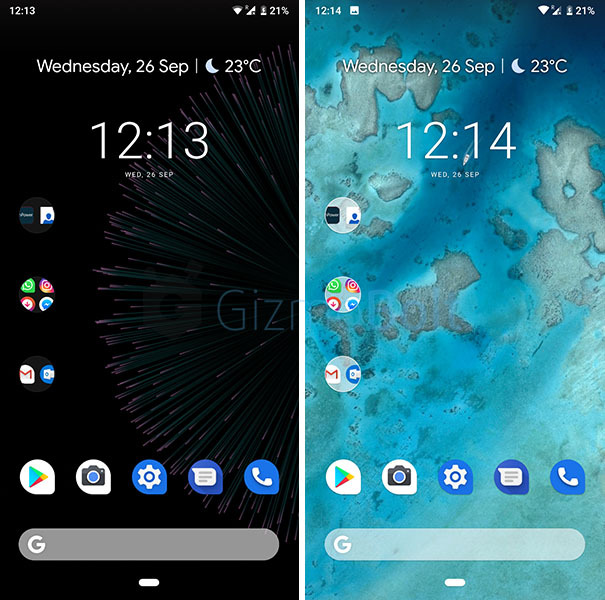 We tested Google Pixel 3 Live Wallpaper app on our Google Pixel 2 XL and it works like a charm. 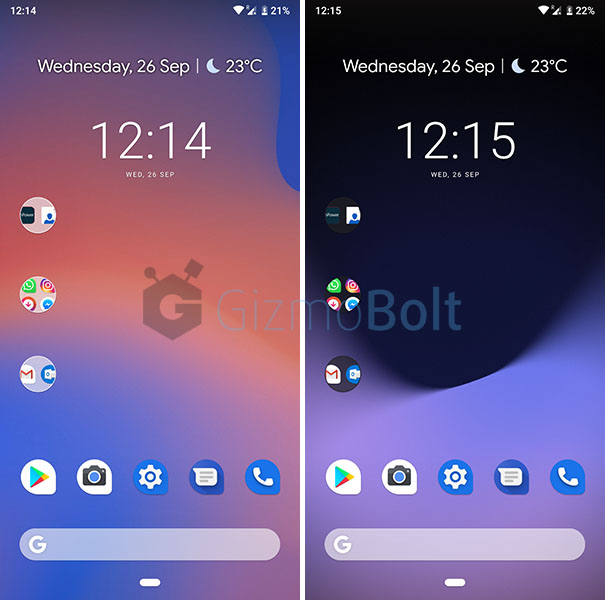 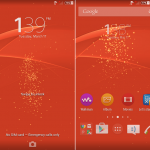 Courtesy of MySmartPrice, you can download Google Pixel 3 Live Wallpaper app from here (or com.breel.wallpapers18_9.apk). 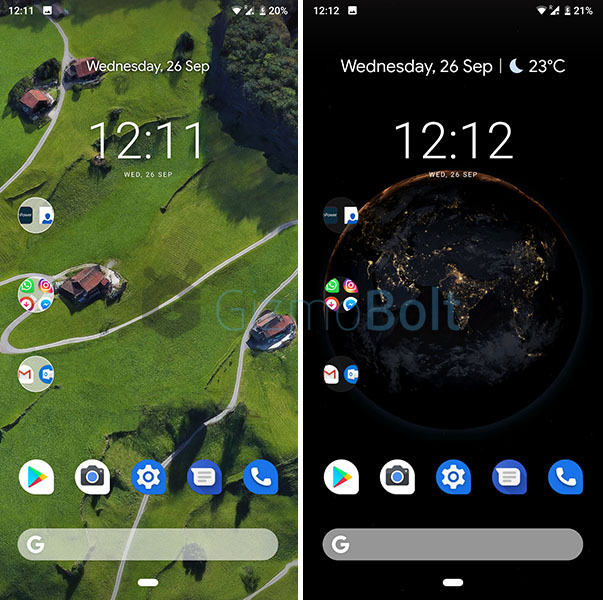 Like the new Google Pixel 3 Live Wallpapers? 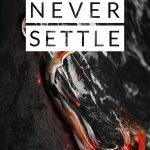 Let us know, drop your comments below.